I’m very happy with my purchase. The football table perfectly met my expectations. The advisers I had on the phone were very nice as well as the lady who delivered the order. I'm fully satisfied with my order. 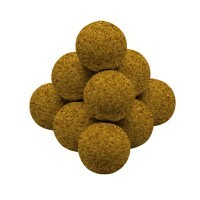 Great value for money compared to its competitors’ products. Very happy with my purchase. The football table is fantastic and it was in my budget. The whole family has fun with it since last Christmas. 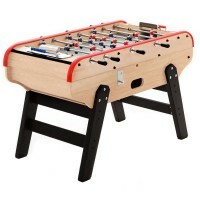 The football table is great for playing with friends and family and at a very reasonable price. Thank you Mister football table for your valuable advice! Great football table. It’s perfect. Thank you! The football table is great! It’s really like the French football tables in the bars and the colour perfectly matches my living room, thank you! Mister BabyFoot is ranked 5 out of 5. Based on 7 user reviews. You also like Mister Football Table ? Tell us why ! Looking for exclusive promotions, new arrivals ? Subscribe to our newsletter ! Your comment will be published within 48h, after validation.